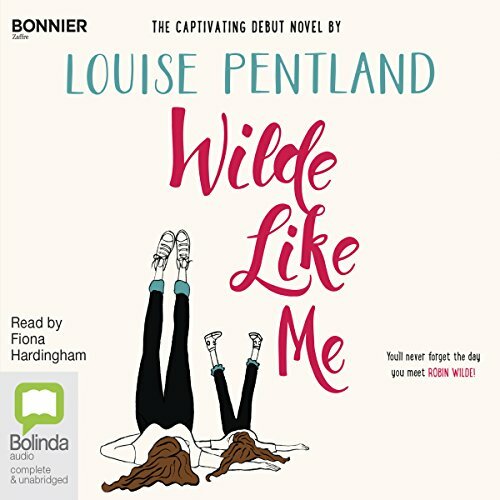 Showing results by author "Louise Pentland"
Robin Wilde is acing life. After the year from hell, she's pulled herself up and out of the Emptiness, her love life is ticking along nicely, single motherhood is actually quite fun and she is ready for whatever life throws at her. When a thrilling opportunity at work arises, Robin is more than excited to step up and show everyone, including herself, what she's made of. 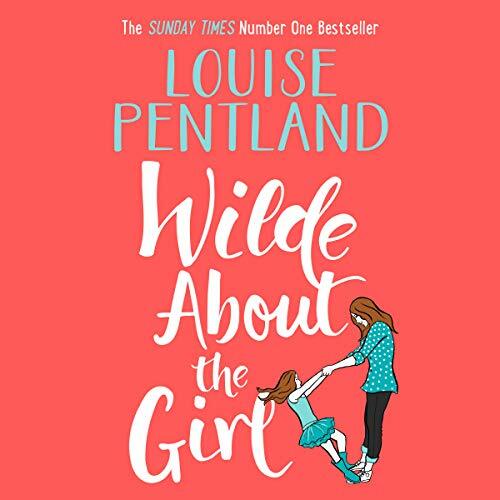 But her best friend, Lacey, is increasingly brokenhearted about struggling to conceive, and her daughter, Lyla, is starting to come out with some horrible attitudes she's learning from someone at school. Robin Wilde is crazy busy with her exciting job and her lovely new man. She's parenting with flair, and she's feeling better after the heartbreak of last year. She's relishing being the one everyone depends on rather than the one who can barely get out of bed in the morning. 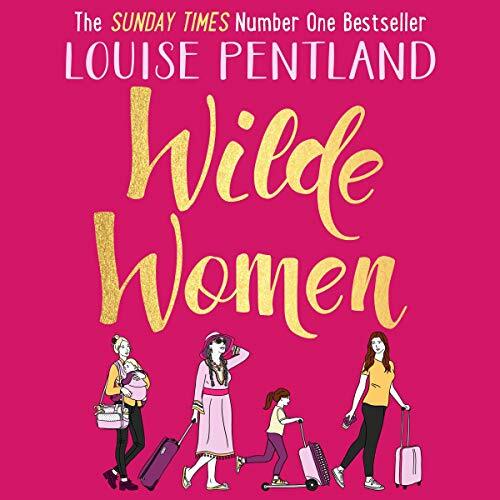 But with so little time to herself, and best friend Lacey's increasing struggle with post-natal depression, the cracks are beginning to show. Cue a team trip to New York.